Fortizza Reef is a shore dive site located off the seaside promenade in Sliema, northeast coast of Malta. The shallow reef is full of caverns, tunnels, arches, overhangs, valleys, gullies and interesting rock formations for divers to explore. 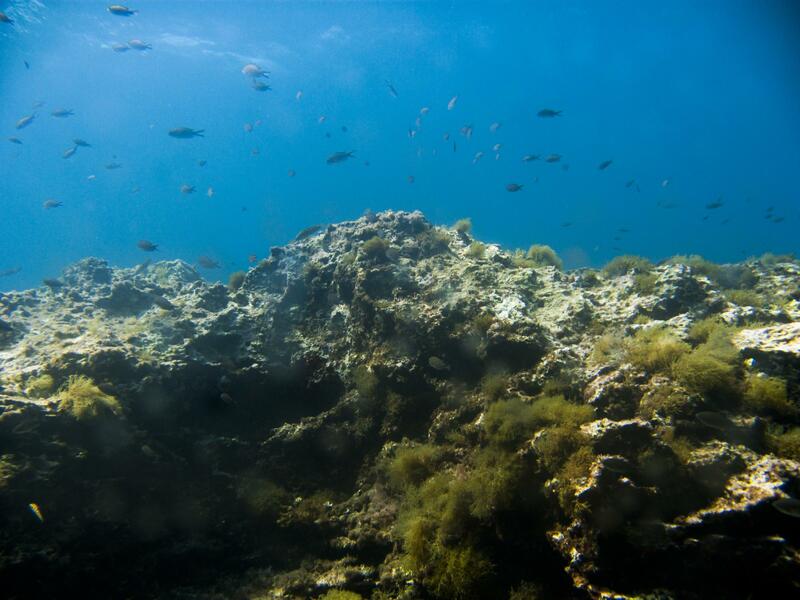 Fortizza Reef also has a surprising amount of marine life, and is an excellent place for underwater photography. This reef site is good for practising navigational skills, both with a compass and by underwater pilotage. 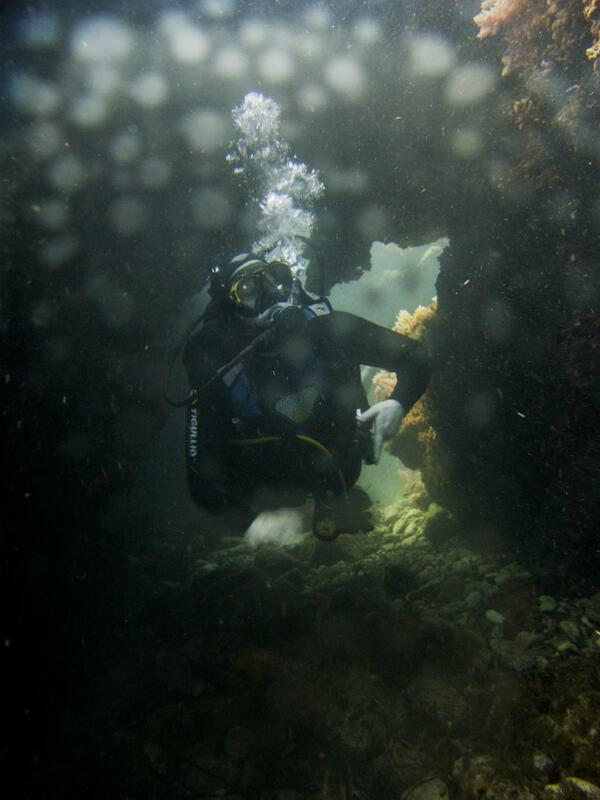 Fortizza Reef is suitable dive site for all levels of divers, with maximum depth of the dive around 15 metres. Fortizza Reef and adjacent Coral Gardens are also known as Sliema House Reef. ★★★☆☆ Few nice swim throughs.